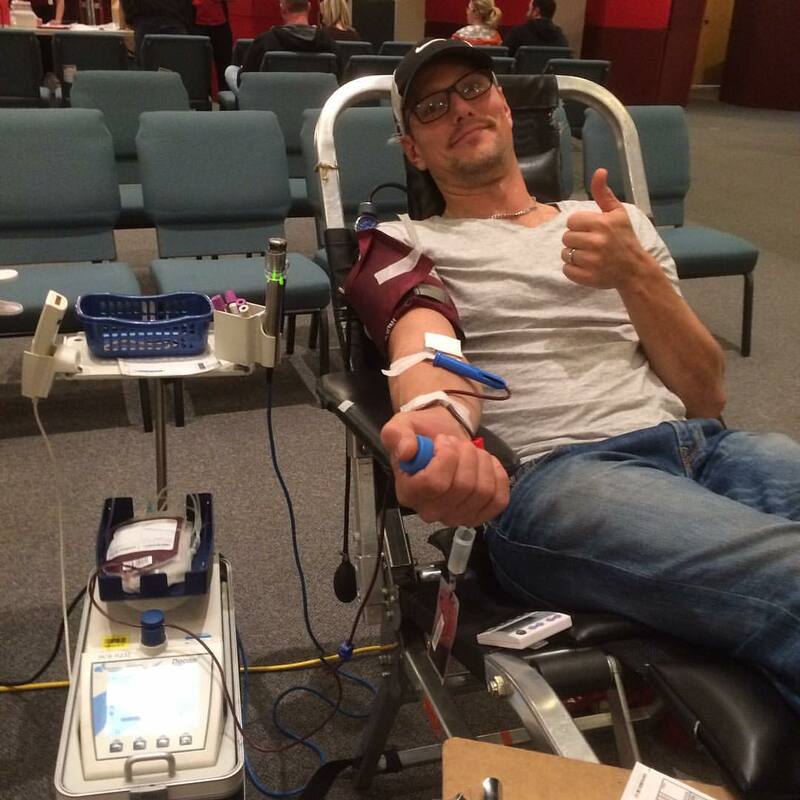 Vaughn was the recipient of numerous blood donations made by people who truly understand why giving blood is so important. Please consider getting involved as a blood donor. To become a candidate please visit Canadian Blood Services.